Música fea. 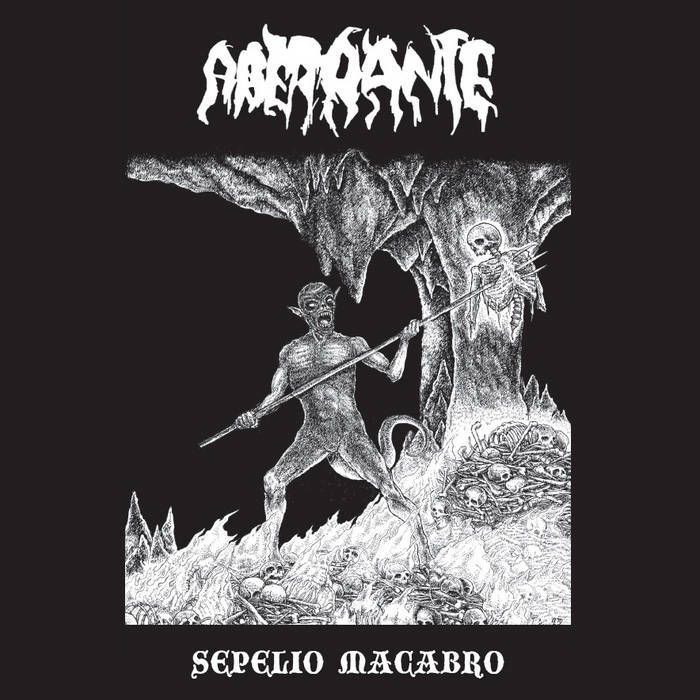 Soy de Ciudad de Panamá y distribuyo discos y material subersivo por diversión y para hacer amigos. Ugly music. I'm from Panama City (Central America), and I distribute records and subversive material to have fun and make friends. Personal favorite! Juventud Crasa is an awesome band from Puerto Rico that plays street punk with incredibly catchy riffs, it's kind of melodic and well-thought punk without losing its thoughness. Great band all around. Inspired by Eskorbuto and other early spanish bands. 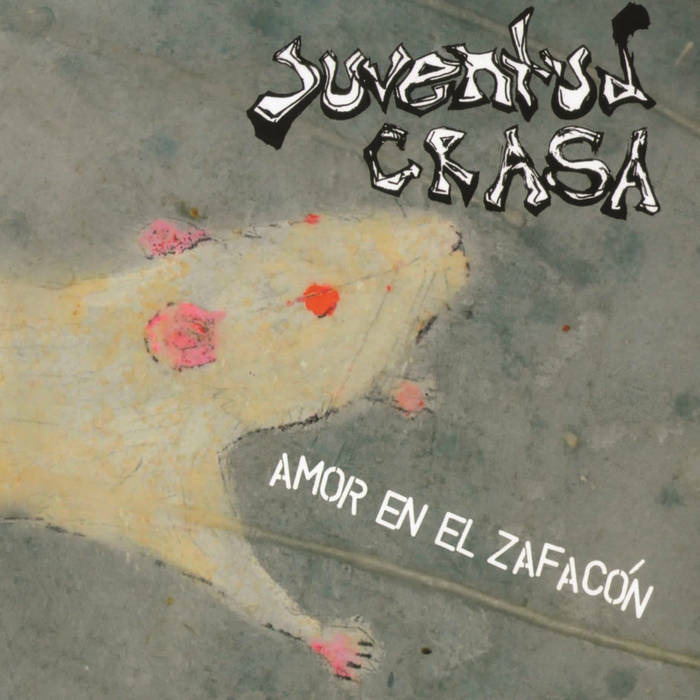 Juventud Crasa "Amor En El Zafacón" 2008- 2015 vinyl reissue. 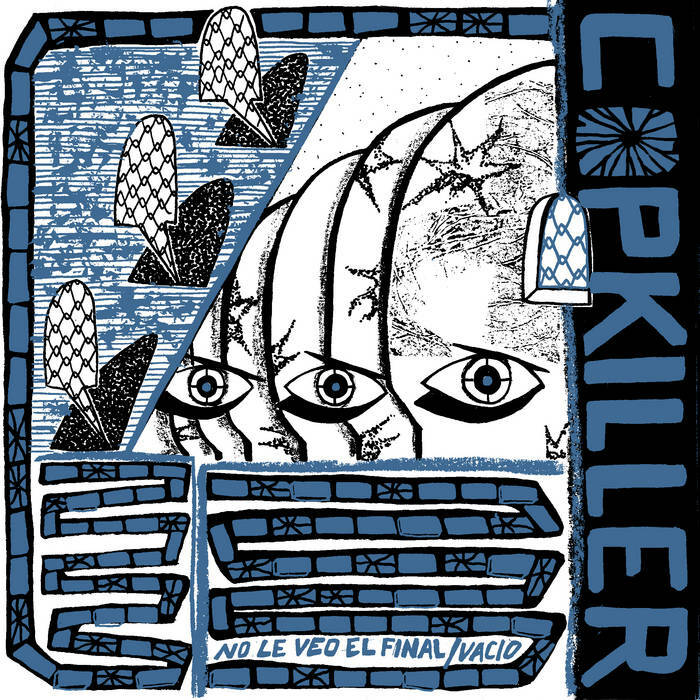 Co-released with Black Cube Records (Japan), Lucha Libre Discos (Ecuador/France) and Discos de Hoy (Puerto Rico). Originally released on CD by Persona Unknown (Japan), and Discos de Hoy (Puerto Rico). Studio band with current and past members of Hez. Samplers taken from One Dollar: El Precio de la Vida, a documentary about Panamanian ghettos and stuff like that. 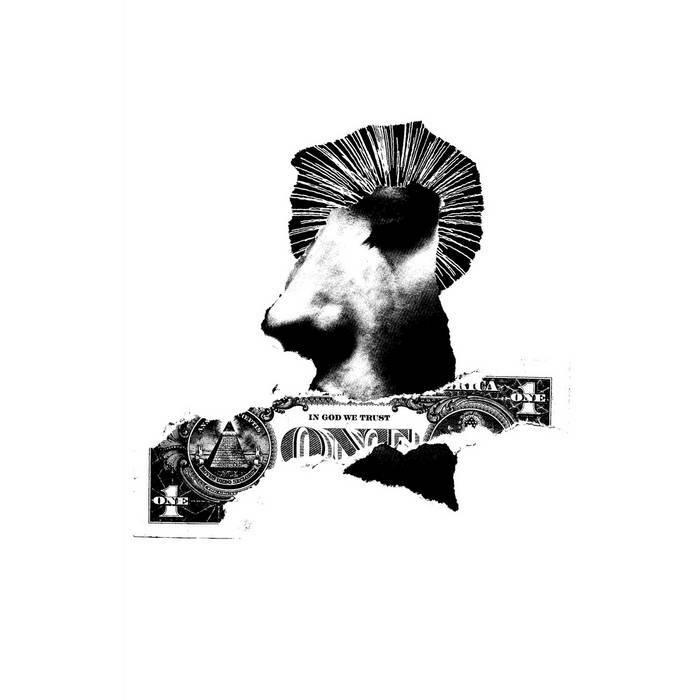 Released for Juventud Podrida's 2014 Colombian tour. Light cardboard box with artwork, includes two cards with the lyrics and a screenprinted patch. 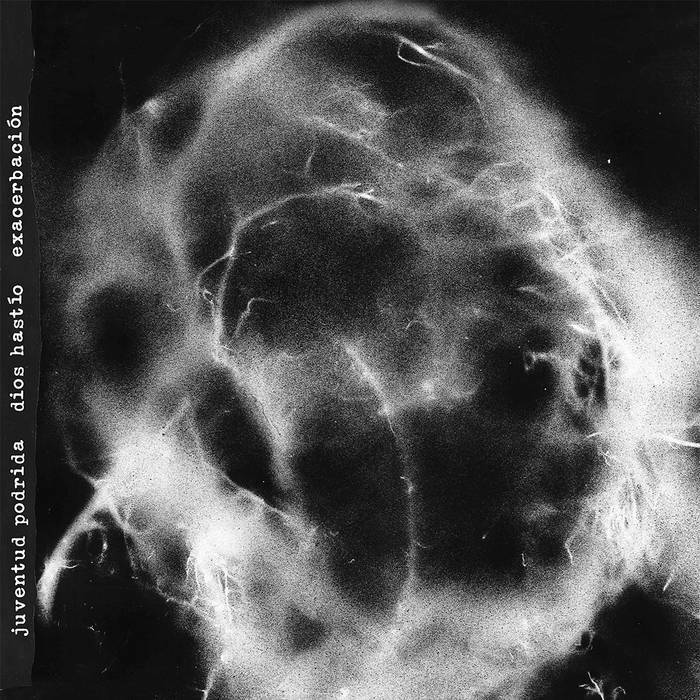 "Juventud Podrida hop from genre to genre in a span of four tracks. The production is fantastic. The guitars are like a punch in the stomach, the drums are crisp and fluid and the bass is skull-crushing, but it’s the vocals that make me fall in love. They are soaked, drenched, engulfed in reverb, giving them a murky, alien quality similar to bands like Grave Miasma"
VINYL co-released with Imminent Destruction Records (UK). 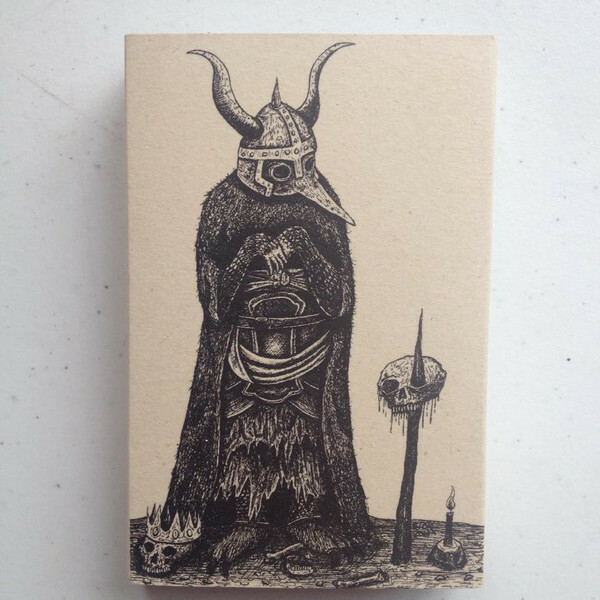 Demo TAPE released for Juventud Podrida's 2014 US East Coast/Mid-West tour. Hand numbered, home-dubbed. 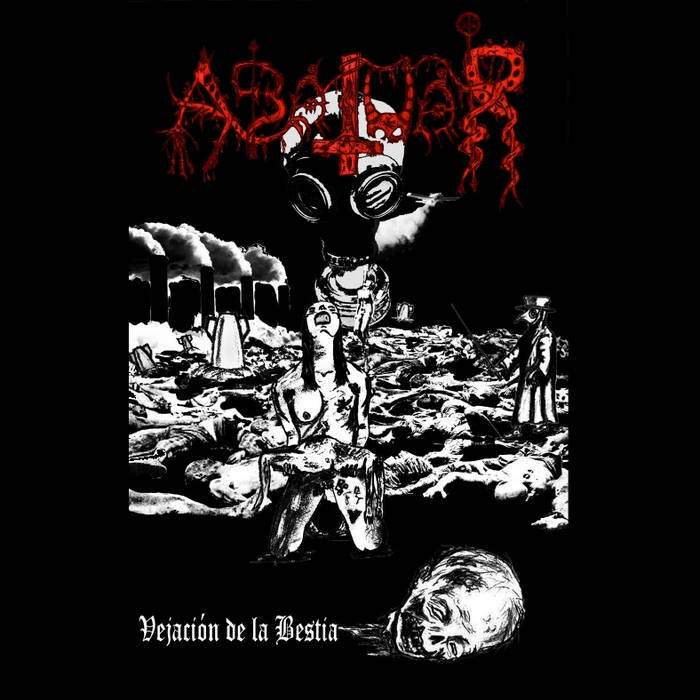 Proyecto engendrado por Cadaver (Equinoxio/Aberrante), los músicos de sesión son gente de Atrofia, Juventud Podrida, Hatross y Aberrante, death grind sucio a mas no poder, como debe ser. 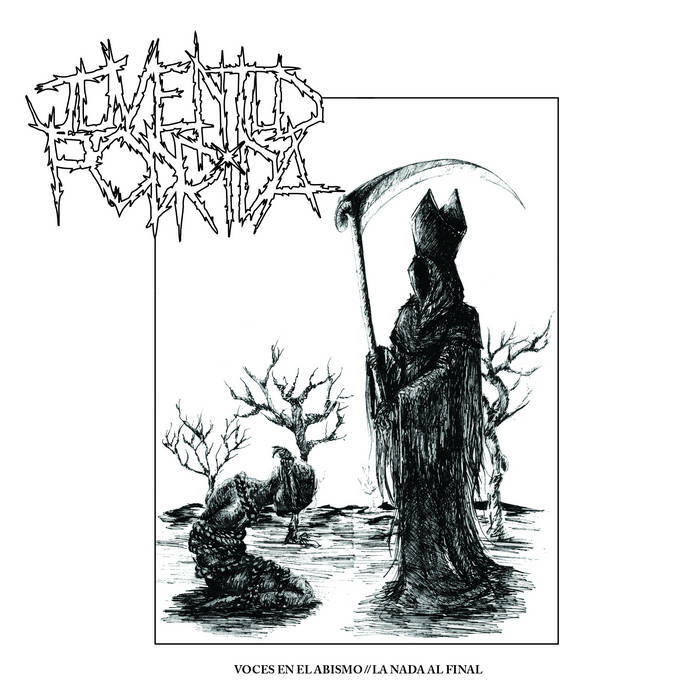 Segunda producción de Juventud Podrida, dos años despues de su primer EP "1989". 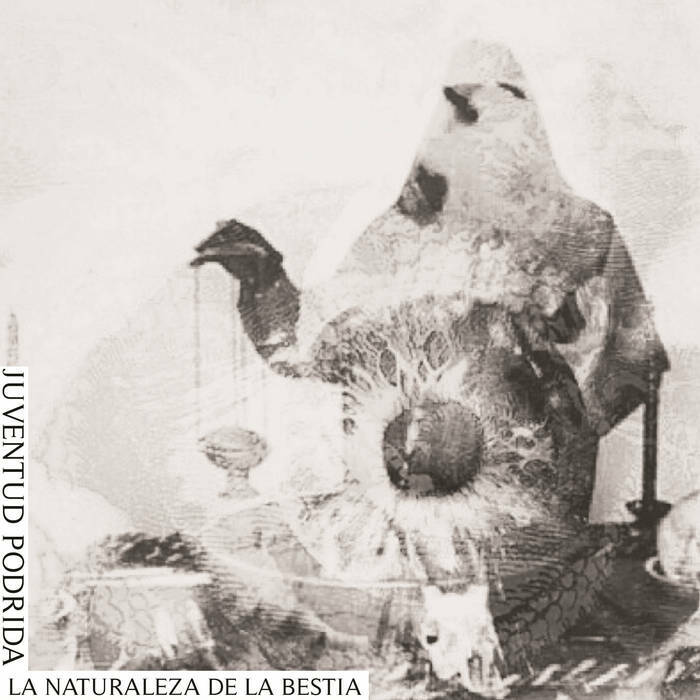 Trabajo co-released con Noseke Records (Venezuela), Ke Ardan! Records (Costa Rica) y Grind Your Mind Records (Brazil). Single-sided-two-song 7" flexi. Primer demo de Hez, nuevo grupo de punk oscuro de ciudad de Panamá con gente de Juventud Podrida y otras bandas. Nuevo grupo grindcore de Panamá con integrantes de Equinoxio y Hatross, ex-integrantes de grupos como Christ Snacks, Enslaver y Aggressor. 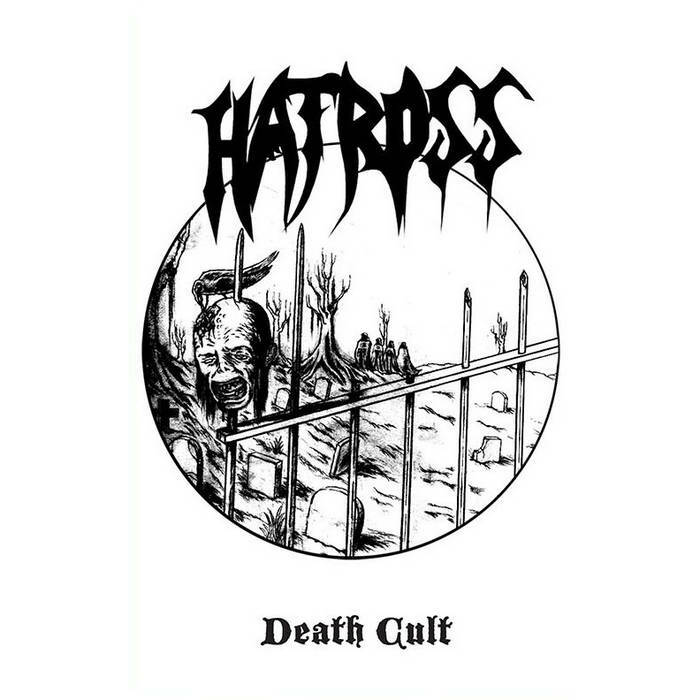 Hatross es la nueva banda de Anibal Sucre, mejor conocido por grupos legendarios de la vieja escuela del metal panameño como Enslaver y Aggressor. 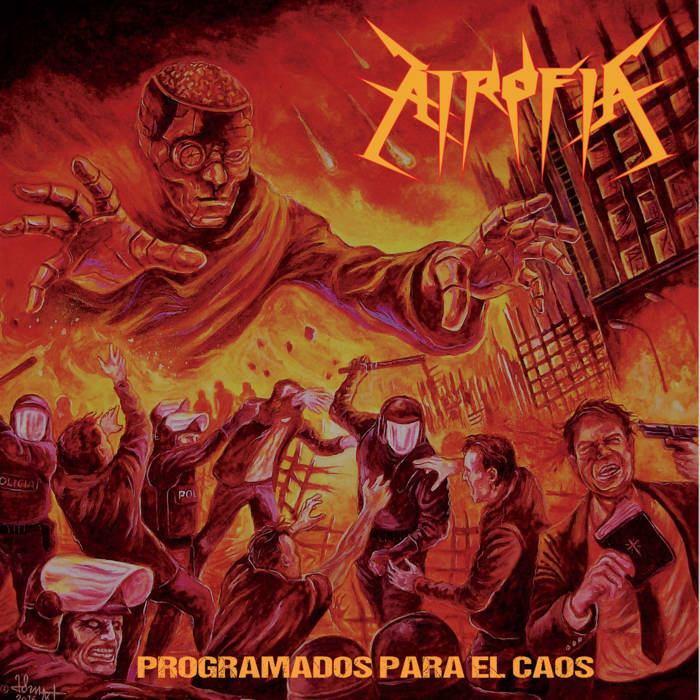 Death metal de vieja escuela. 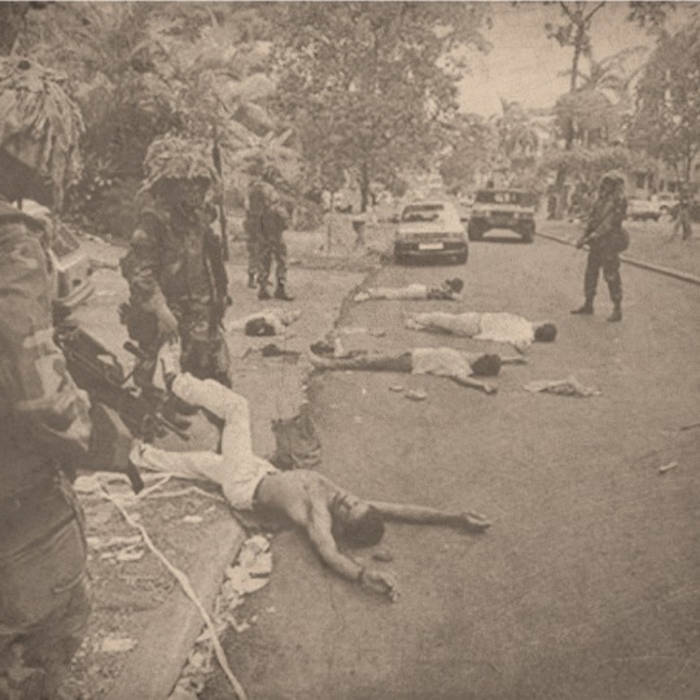 Primer EP de Juventud Podrida, grupo crust de ciudad de Panamá, inspirado por la invasión estadounidense a Panamá en el año de 1989. Puro ruido anti-sistema. "1989 was the year of the American invasion of Panama and, as to be expected, this album is full of pissed off social and political commentary; it's impossible not to listen to this and not feel the emotion these guys are trying to convey through their d-beat backed defiance".